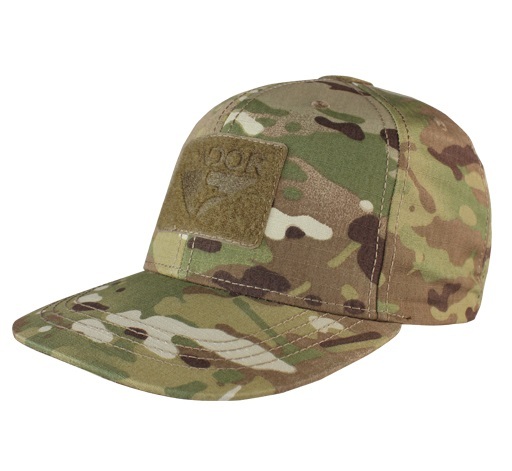 This stylish and comfortable Condor Snapback is made from high performance poly/cotton ripstop fabric for lightweight comfort, breathability and unbeatable durability in any environment. 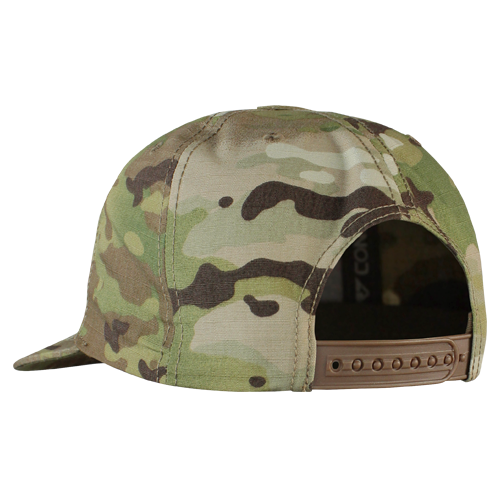 Made to protect you from the elements while still that stylish and distinct flat bill look, the 6 panel construction, embroidered eyelets and extra stiching reinforcements help to ensure a formed fit at all times. Additional features include a hook & loop panel with the Condor logo embossed into the velcro and an adjustable snapback strap to ensure the perfect fit.